Buzzard's Roost Long Range Fender/Dogbox Mount Only for your Garmin Astro 220, 320, 430 or Alpha. You can mount this bracket to your fender, dog box, tool box or other area of truck to best suit your needs. This antenna will out perform the Garmin Magmount. Comes with 20' coax, mounting bracket and self tapping screws. Whips sold separately. 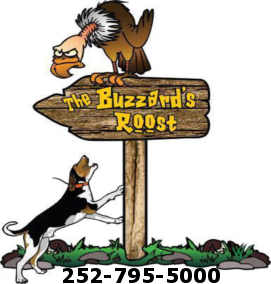 Click the button below to add the Buzzard's Roost Long Range Fender/Dogbox Mount Only to your wish list.